Internationally acclaimed Mexican acoustic rock guitar duo Rodrigo y Gabriela are on the road, bringing their unique instrumental blend of metal, jazz and world music to audiences all over the U.S.
Rodrigo Sanchez and Gabriela Quintero have been playing together for more than fifteen years. 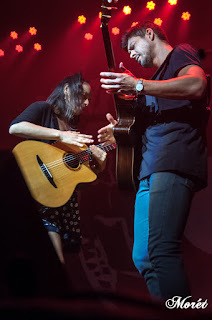 Known for exhilarating live shows, they have won the hearts of music lovers from haciendas to the Hollywood Bowl to festival fields across Europe, as they weave their unique six-string magic. 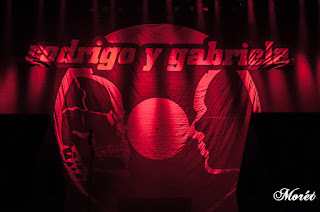 The extraordinary interplay between Sanchez's fiery lead lines and Quintero's phenomenal rhythmic battery is truly universal. 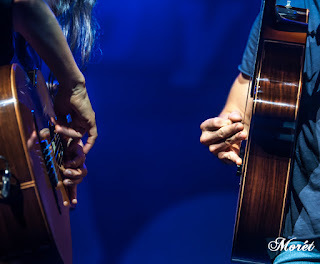 The duo is touring with the worldwide release of “9 Dead Alive,” their first studio album in five years. The new songs are intimate, the playing intuitive and the results are spectacular, bursting with melodic energy and rhythmic invention. 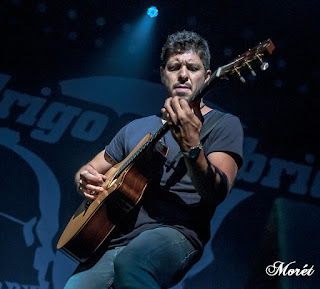 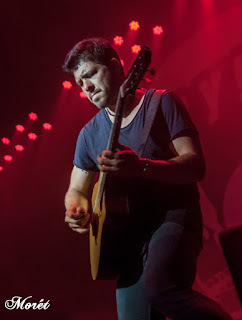 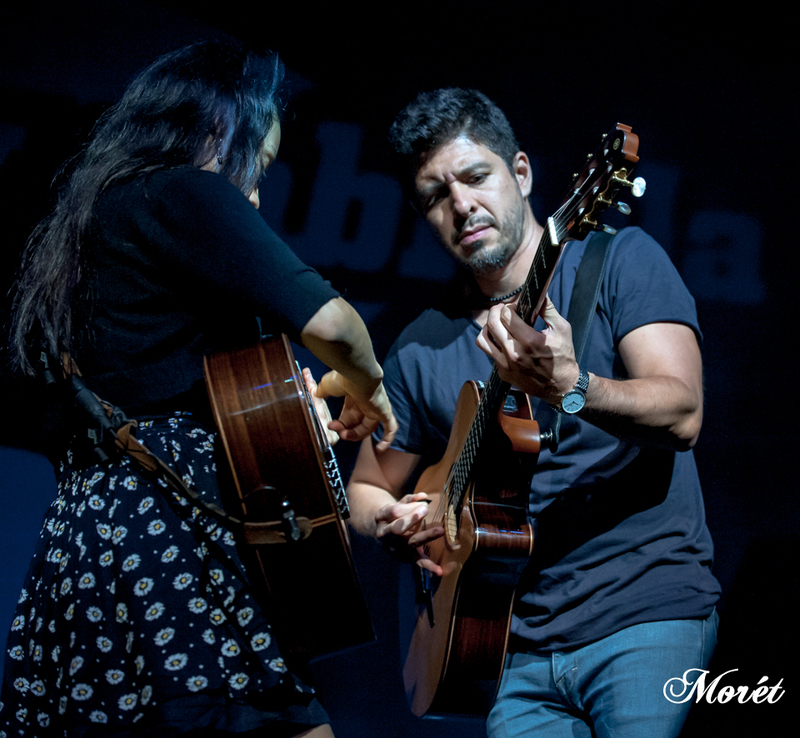 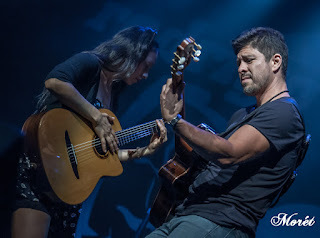 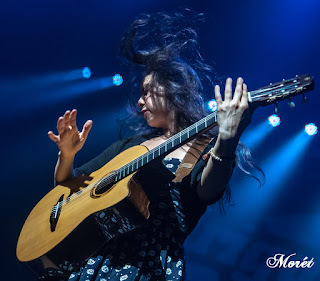 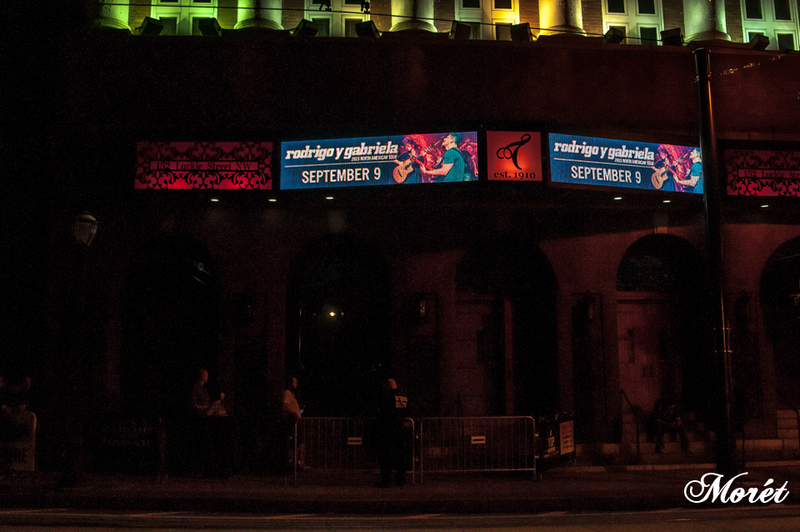 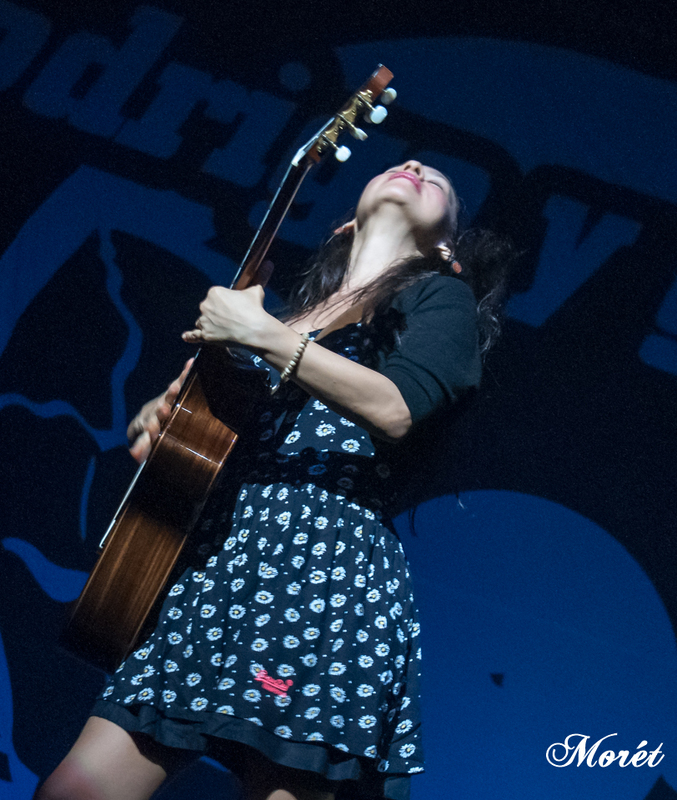 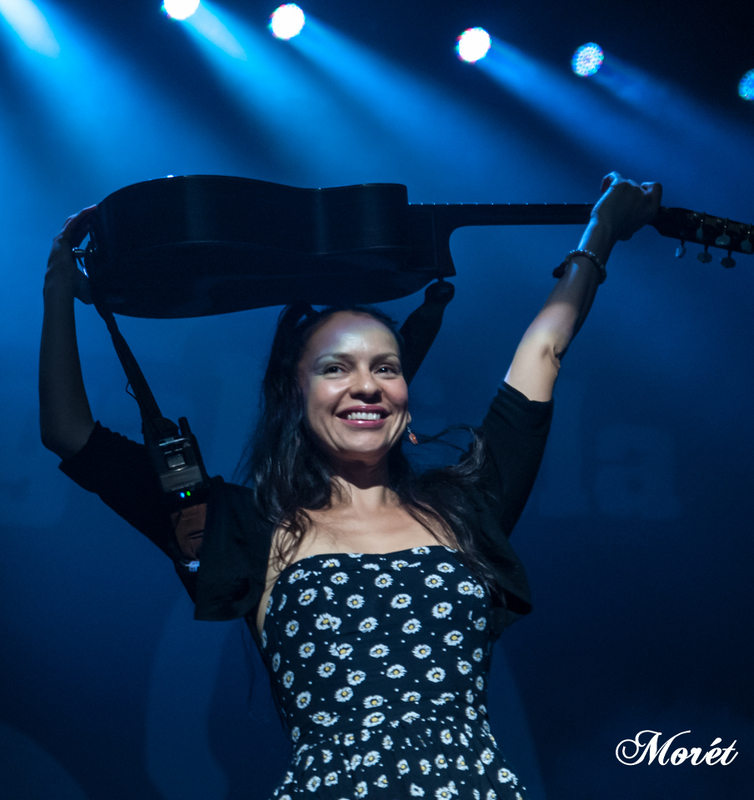 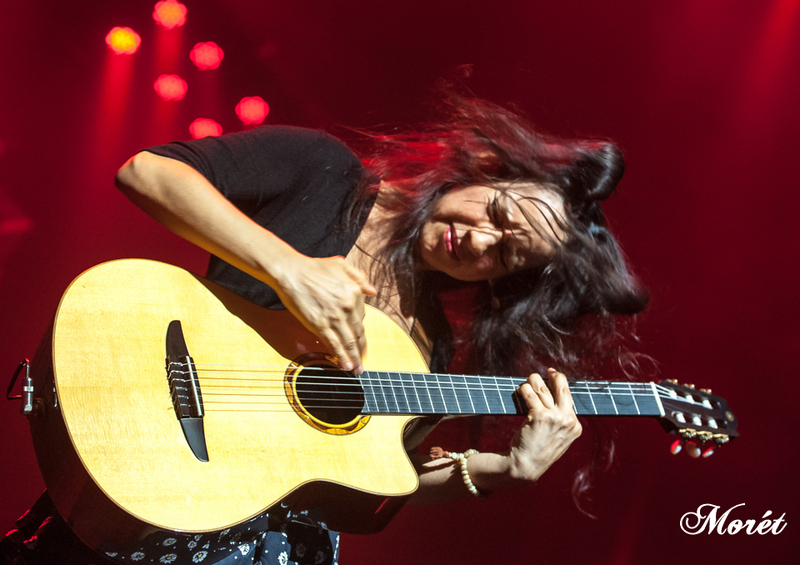 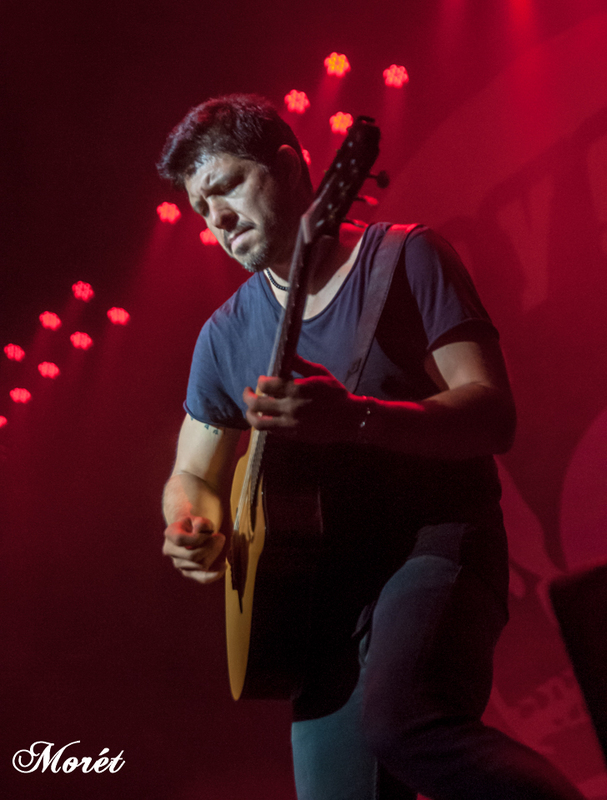 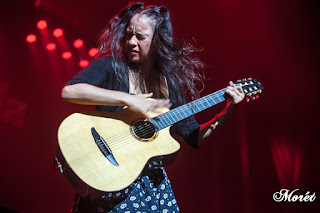 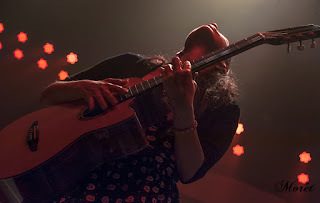 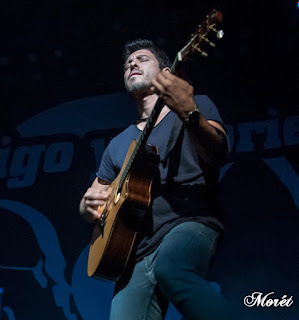 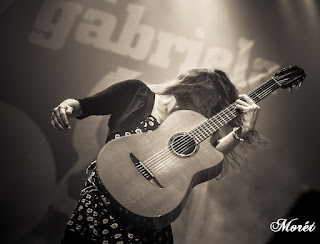 Rodrigo y Gabriela's performance at the Tabernacle in Atlanta, Ga. on Wednesday captured the warmth and spontaneity of two great musicians riffing and jamming together, perfectly, with desire, elegance and mucho gusto. The color of passion is perfect for the backdrop. 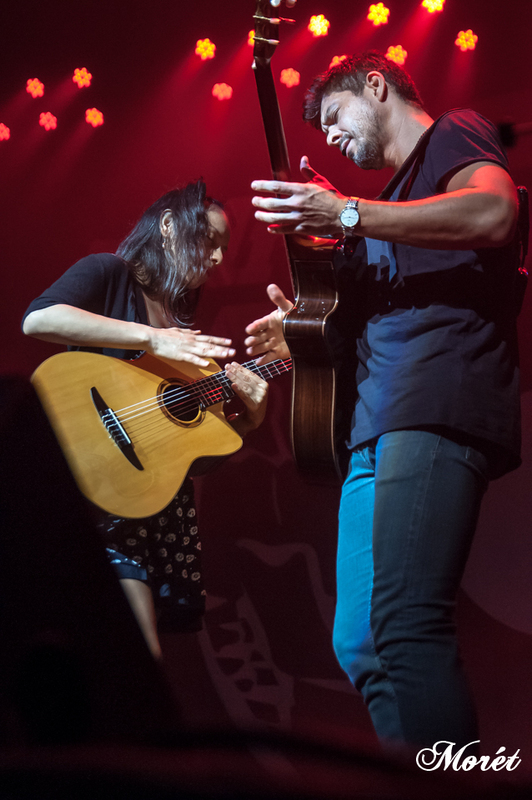 Ah, the intensity of their music.